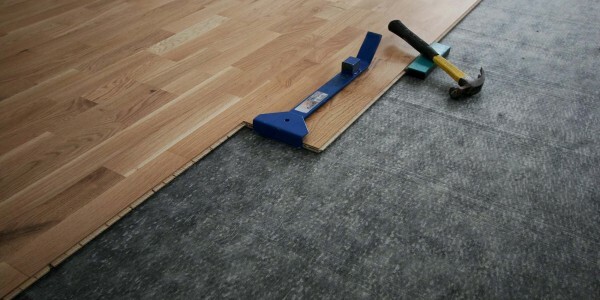 Flooring Materials Products & Ideas | Find Flooring Materials In Online Shop | Hardwood Flooring, Bamboo Flooring, Wood Laminate Flooring. By K. G. Patel & Co.
By Varmora Granito Pvt. Ltd.